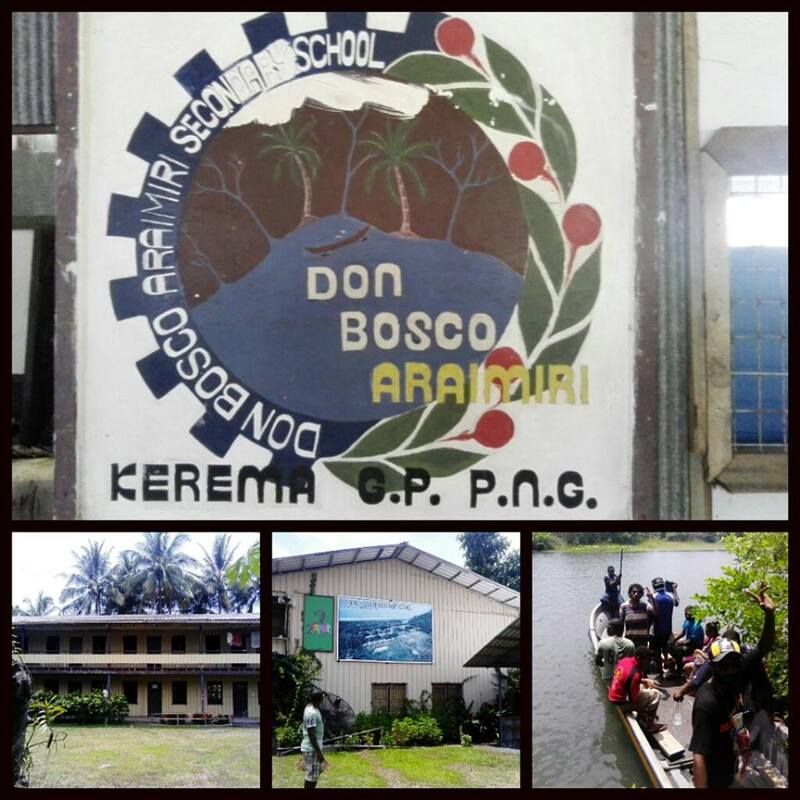 The Don Bosco Araimiri Secondary School is located in Gulf Province. This is a boarding school and well over 600 students go this Secondary School. The Schools is run by the Catholic Mission. The school is made up off Upper Secondary from Grade 11 - 12 and Lower Secondary from Grade 9 - 10. Note: If you have the contacts of this school, please leave a comment below. ​The Kikori Secondary School is a rural school located in the Kikori District, Gulf Province. This is a boarding school and well over 800 students go this Secondary School. The school is made up off Upper Secondary from Grade 11 - 12 and Lower Secondary from Grade 9 - 10. 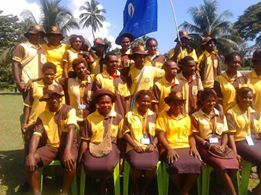 Tokarara Secondary School is located in the suburb of Tokarara in Port Moresby . The school has Purple and white uniform.. It has 25 staff and roughly 1500 students. It is a government run day school . 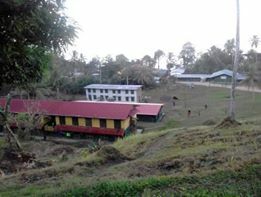 Kimbe Secondary School is located in Kimbe Town the capital of West New Britain Province. 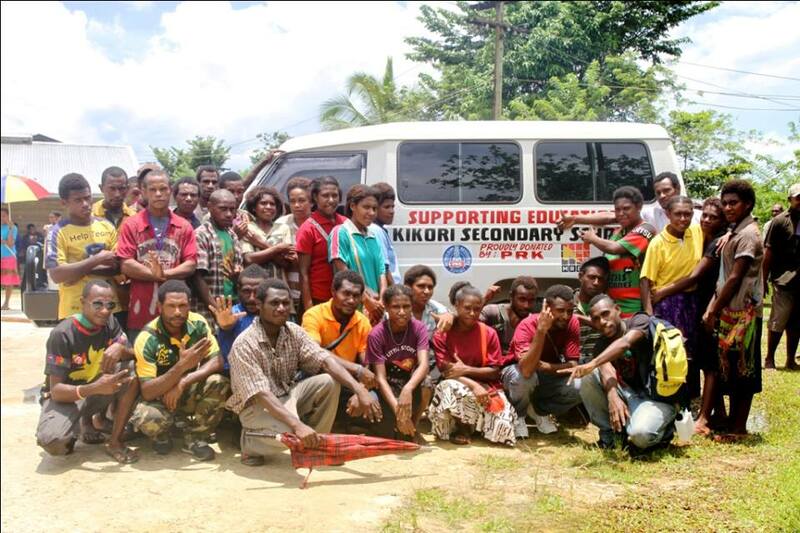 The school is run by the government and has a student population of 500 and teaching staff of 38. It is a boarding school. 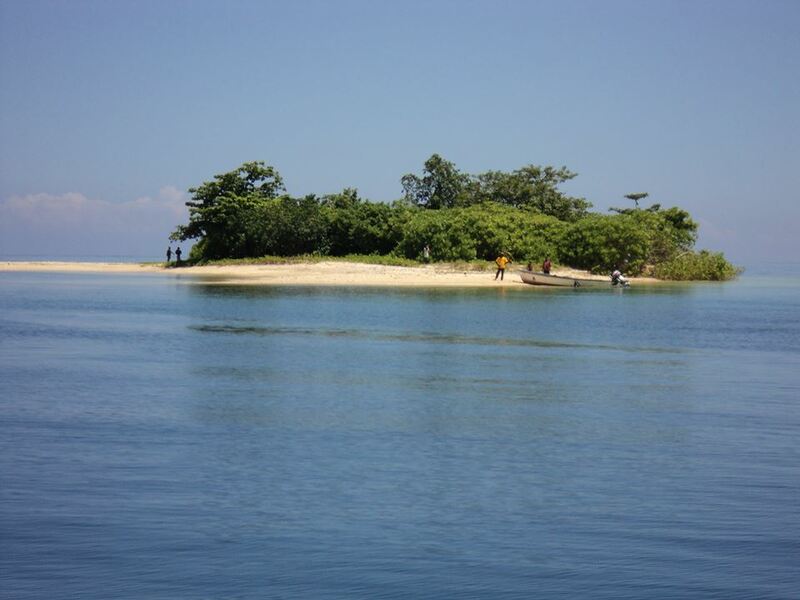 Hoskin Secondary School is located in Talasea Disrtict of West New Britain Province. The school is run by the government and has a student population of 500 and teaching staff of 38. It is a boarding school. 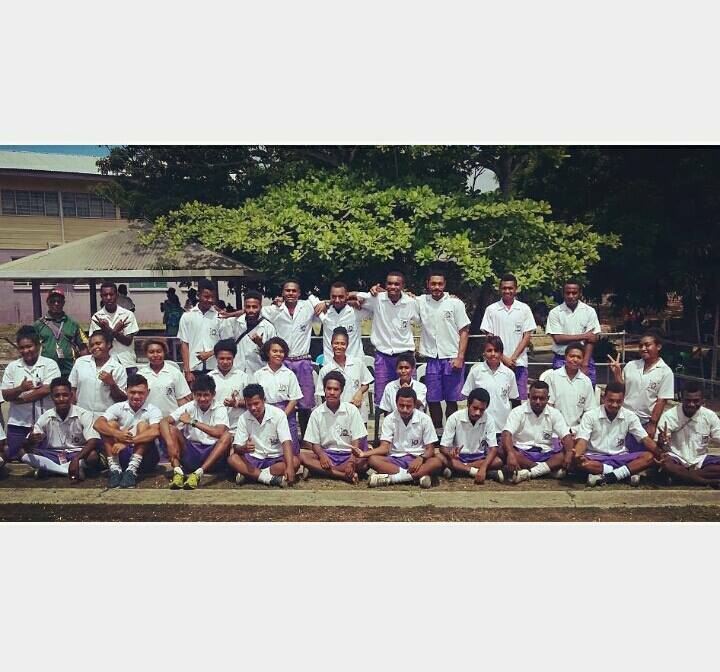 Gloucestor Secondary School is located in Kandrian/Gloucester Distict of West New Britain Province. The school is run by the government and has a student population of 500 and teaching staff of 38. It is a boarding school.